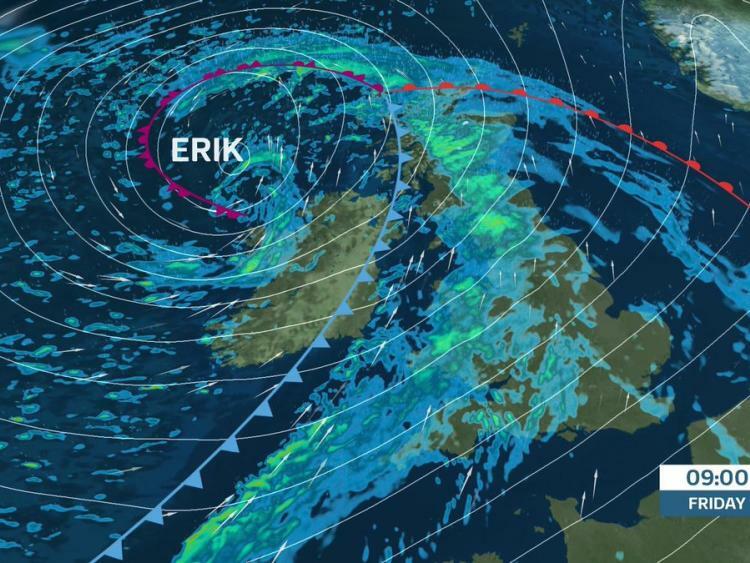 A British Airways plane has been filmed being forced to abandon its landing as strong winds from Storm Erik batter the UK. "The aircraft circled the airport and landed safely". A driver was crushed to death when a tree landed on his vehicle this morning as Storm Erik brought high winds to parts of the country. Officials say strong winds are also delaying repairs to the A20 Roundhill Tunnel, on the outskirts of Folkestone, which has been closed in both directions. The first "named" storm of 2019 has battered the area overnight with the wind and rain set to continue through the morning.